The French expression sans-souci means “without a care.” It is also the name of Frederick the Great’s famous royal palace in Potsdam, Germany, where Ernst Loosen’s forebear, Peter Joseph Lenné, had his greatest triumph as a landscape architect. It was great-great-uncle Peter’s sense of beauty, elegance and grace that inspired Ernst to cultivate Sanssouci — a selection of deliciously carefree wines from the south of France. 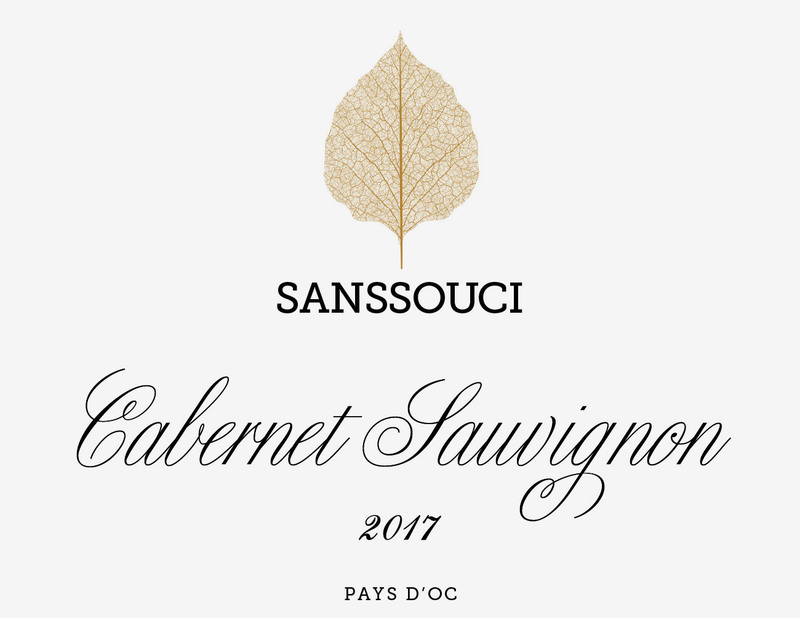 Sanssouci wines are produced by Laurent Delaunay at his Abbotts & Delaunay winery in the Languedoc region, near Carcassone. Ernst Loosen started working with Laurent over a decade ago to produce affordable, high-quality red wines that he could import to the German market. Centrally located in the Aude valley, between the appellations of Corbières, Minervois, Faugères and Limoux, Laurent has extensive fruit sources throughout the region. 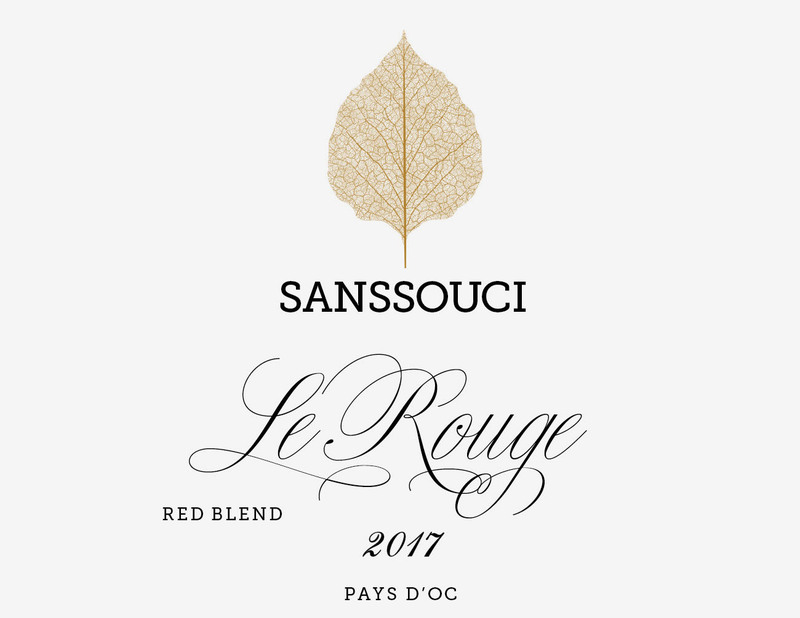 Le Rouge is a classic blend of Syrah and Grenache. It shows the lush red fruits and floral character that are typical of Grenache, together with the brambly blackberry and dark fruits of Syrah. The wine is concentrated and plush on the palate, with juicy persistence. The Syrah is harvested from 20-year-old vines planted on hillsides in three areas of the Languedoc: the deep alluvial soils of the Nîmes region, near the Rhône Valley; the heavy limestone soils of the Béziers plain; and the lighter limestone soils of the Aude Valley. The Grenache is from two sites: a mid-slope site in the Pézenas area northwest of Béziers; and a calcareous site in Minervois. The Cabernet Sauvignon shows restrained black cherry fruit, combined with classic secondary aromas of graphite and dry stones. It has full weight, without being heavy, and a firm, solid structure with excellent length. A very satisfying wine that is simply delicious to drink. Fruit for the Cabernet Sauvignon is sourced from two sites: one in the foothills of the Cévennes mountains in the eastern Languedoc, which gives it a spicy fruitiness; and from the Aude valley in the western Languedoc, which gives structure, length and a smoky note to the aroma.